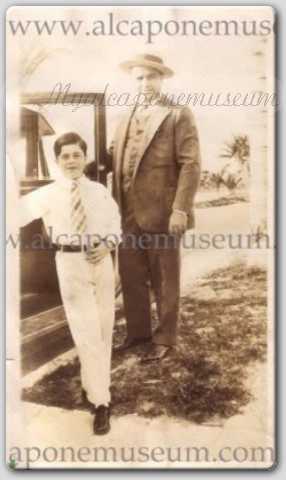 A young Al Capone at Coney island. 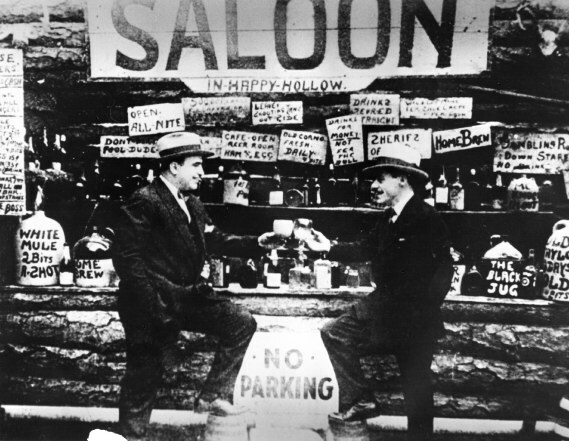 Al Capone and Albert Francis "Sonny" Capone. 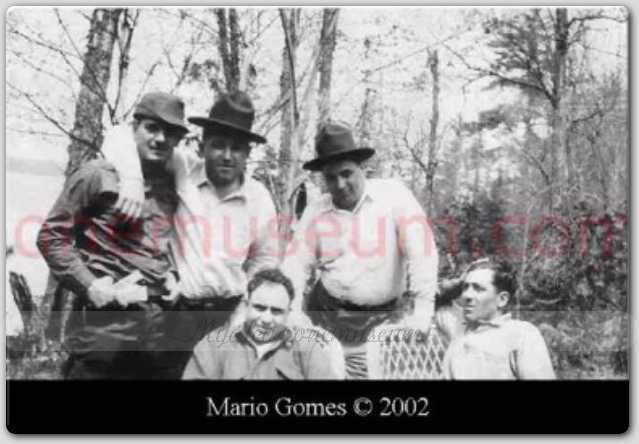 Al Capone with hunting buddies and his older brother Ralph (standing right) behind. Wisconsin 1945. 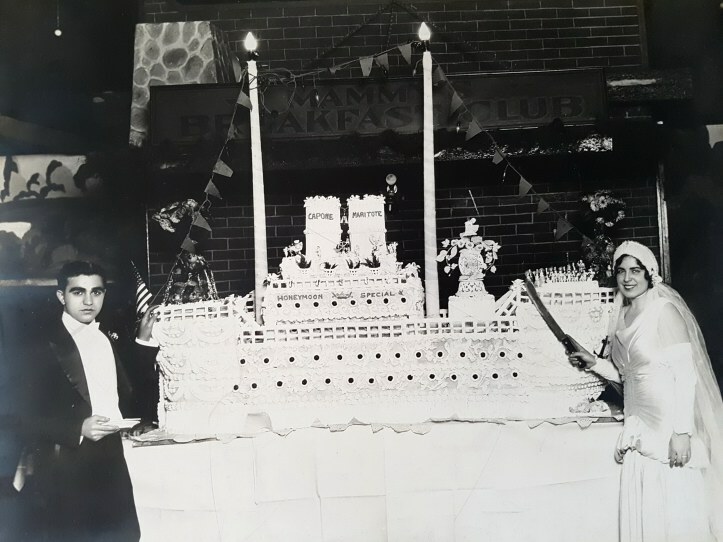 Mae Capone, Al and Muriel Clark in Scotch Plains, New Jersey, for Agnes' daughter's wedding June 16, 1945. 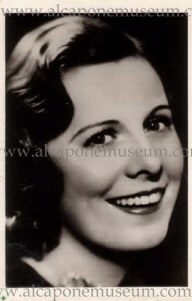 The beautiful Mae Coughlin Capone. 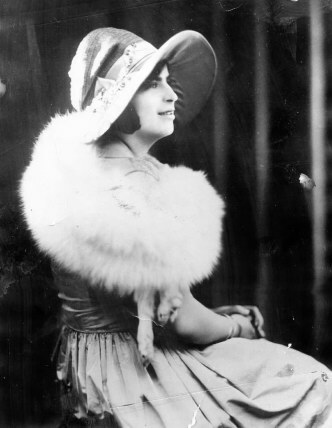 Late 1920's. 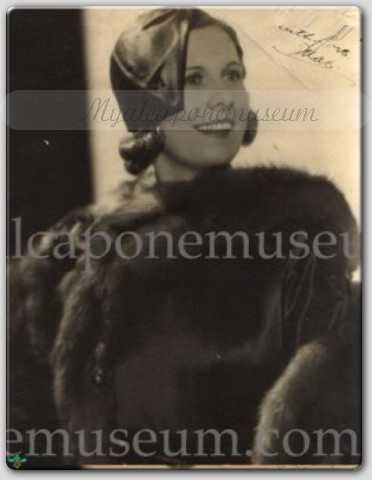 Another shot of Mae Capone. 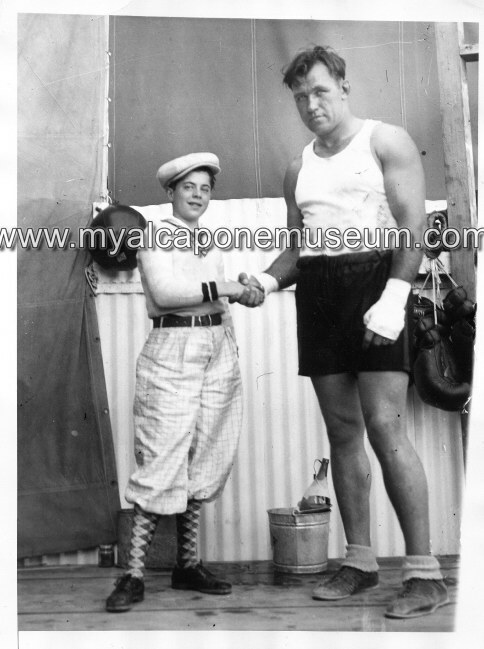 Albert "Sonny" Capone meeting boxer Jack Sharkey (Joseph Paul Zukauskas) while the latter was training for his bout against Young Stribling. 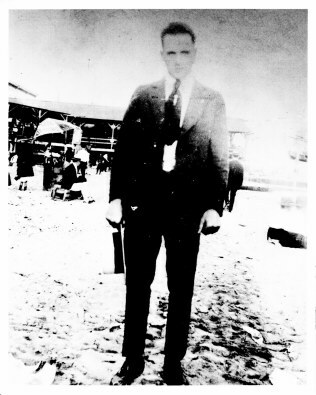 The fight took place at Flamingo Park, Miami Beach, Florida on February 27, 1929. Jack Sharkey won his match. 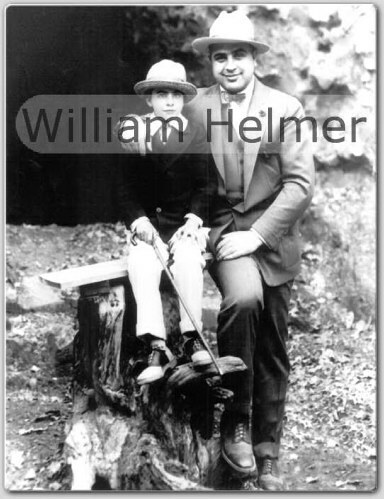 Al Capone attended the match and was also taken in pictures with Sharkey and sports writer Bill Cunnningham. 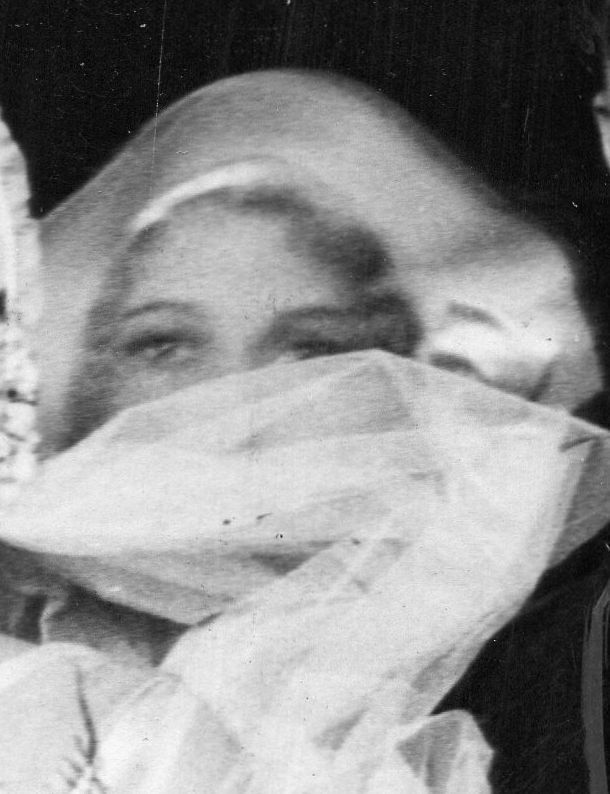 December 1930. 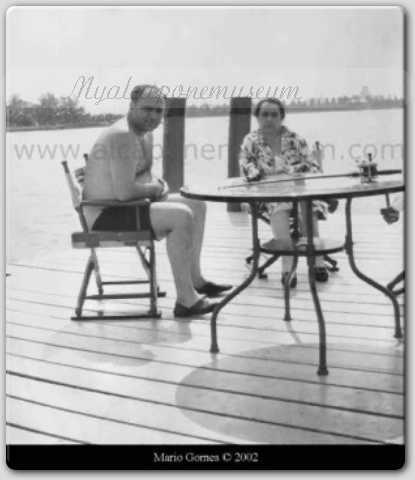 John Maritote and Mafalda Capone Maritote. The wedding cake. 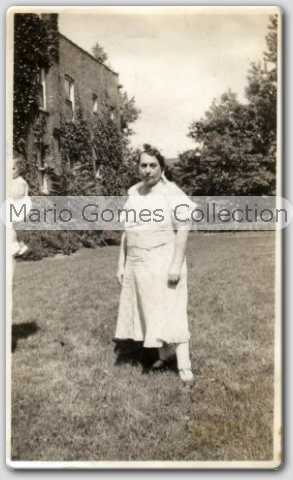 Al's sister Mafalda Capone as a teen and in her mid fifties. 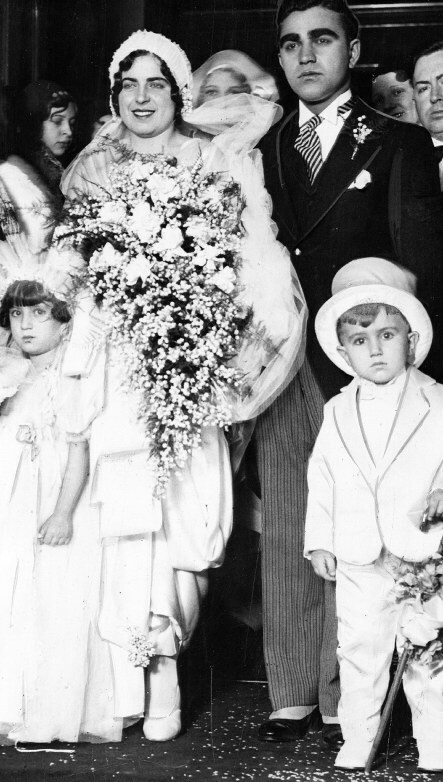 Mafalda Capone Maritote and her new husband John Maritote. Note in back of Mafalda the blonde. 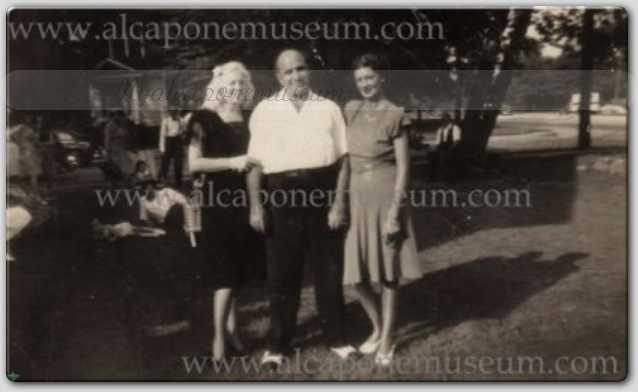 Photograph of Al's mom Theresa, standing in the backyard of the Capone homestead at 7244 South Prairie Ave. (Chicago) circa 1932-33. This photo was one of Al's prized possessions in his Atlanta prison cell. 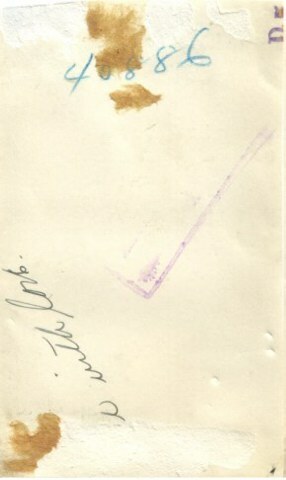 Note the lower back view of photo with prison stamp and Al's prison number in Atlanta. This photo today shows where Theresa was standing. 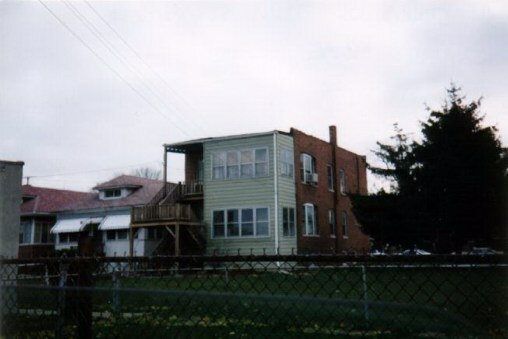 Note the windows in the front have been bricked over. (Photo courtesy of Mr. Joe Walters).